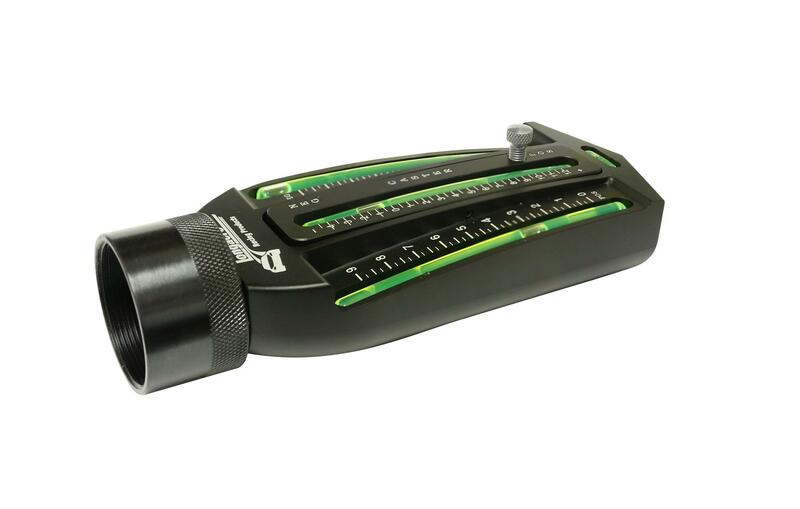 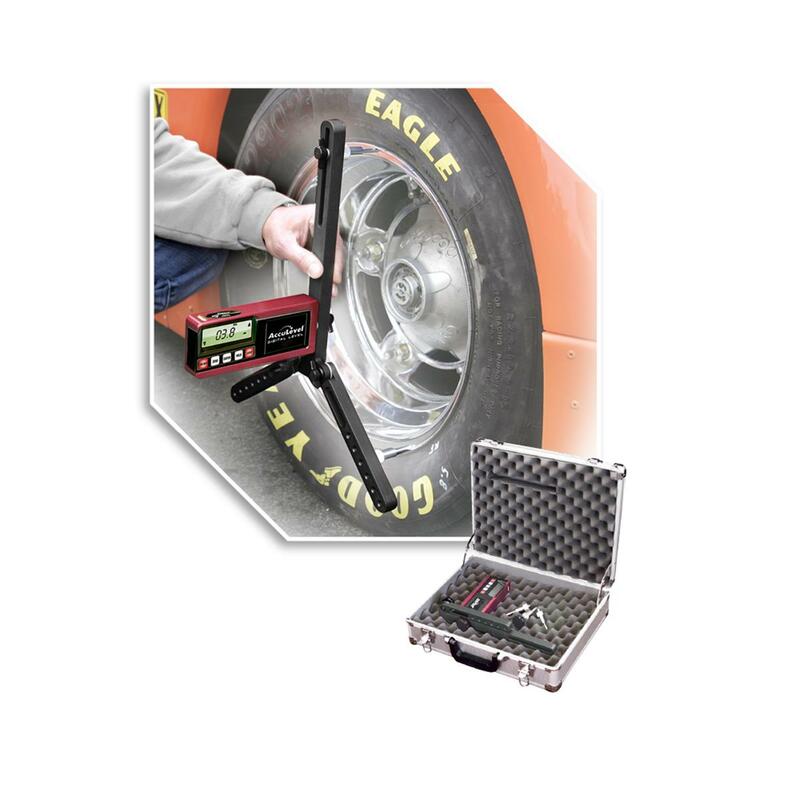 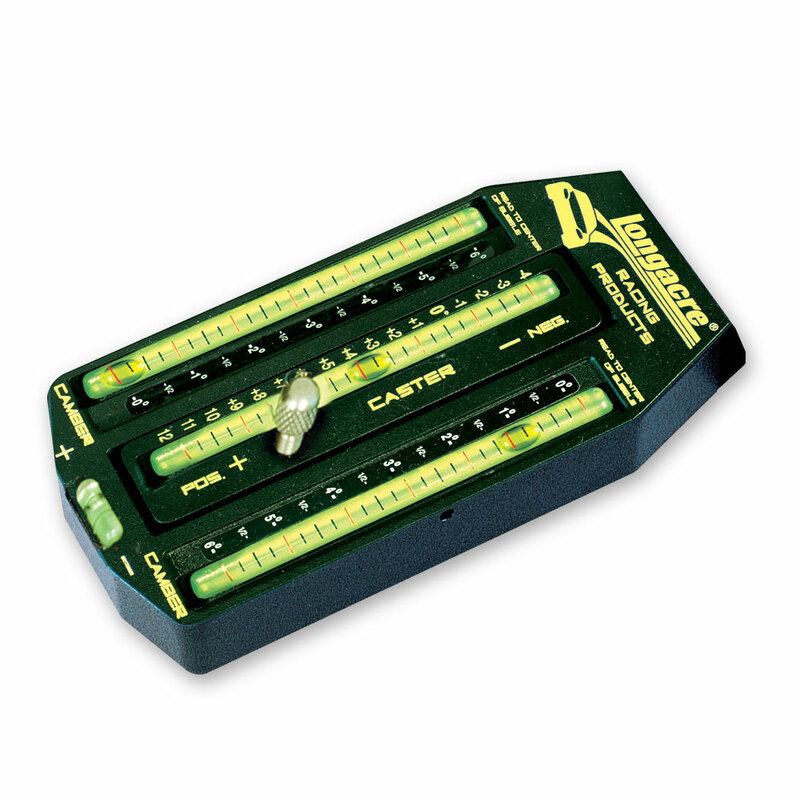 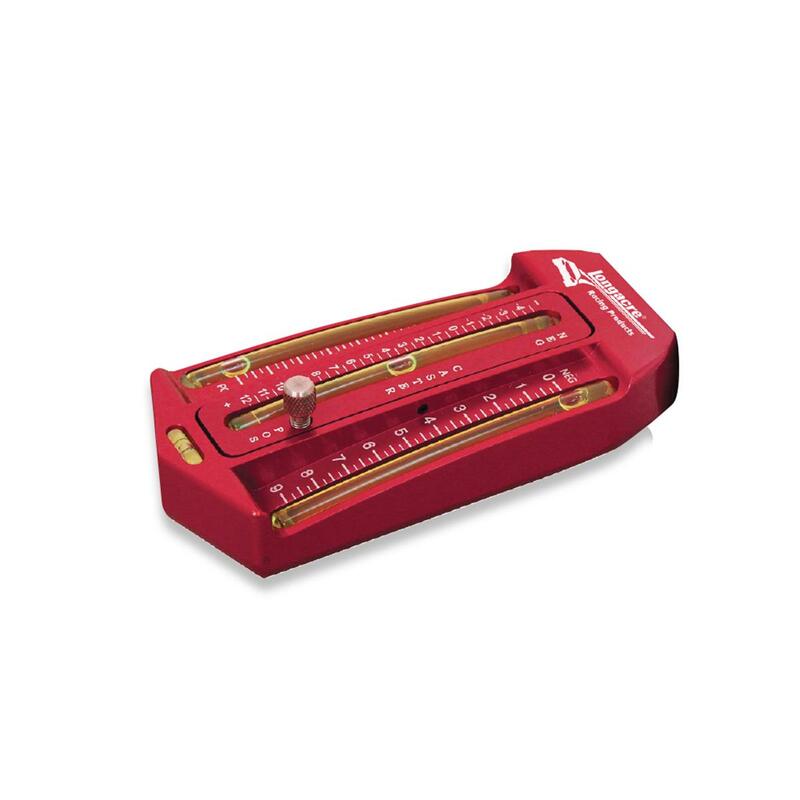 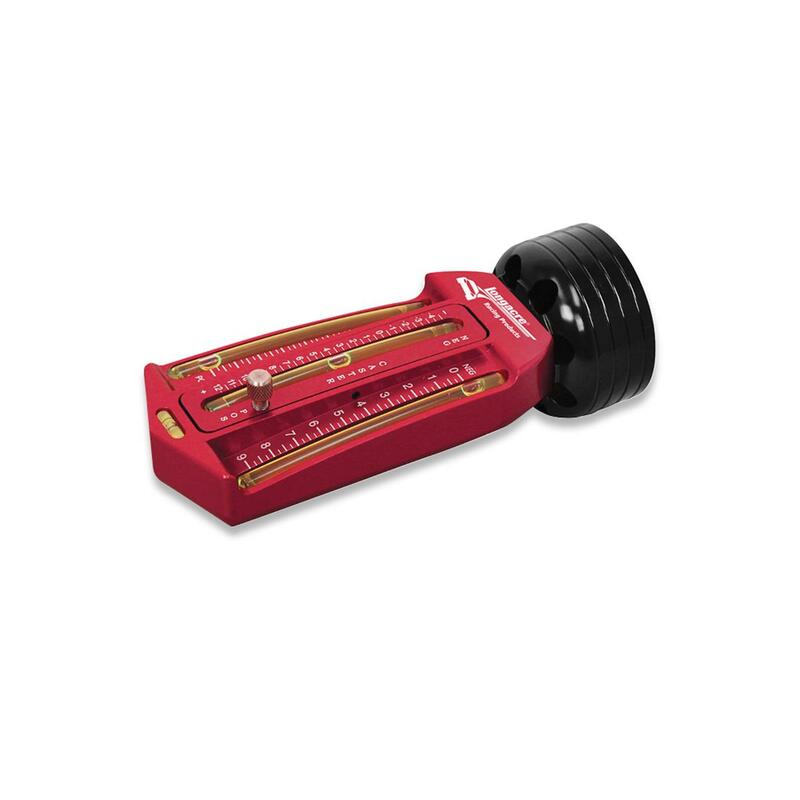 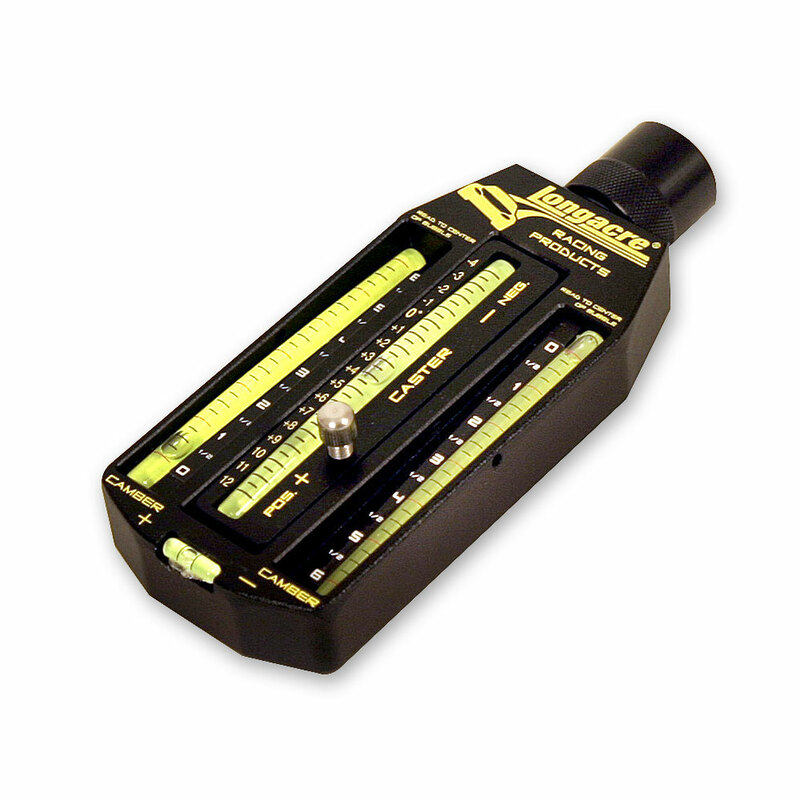 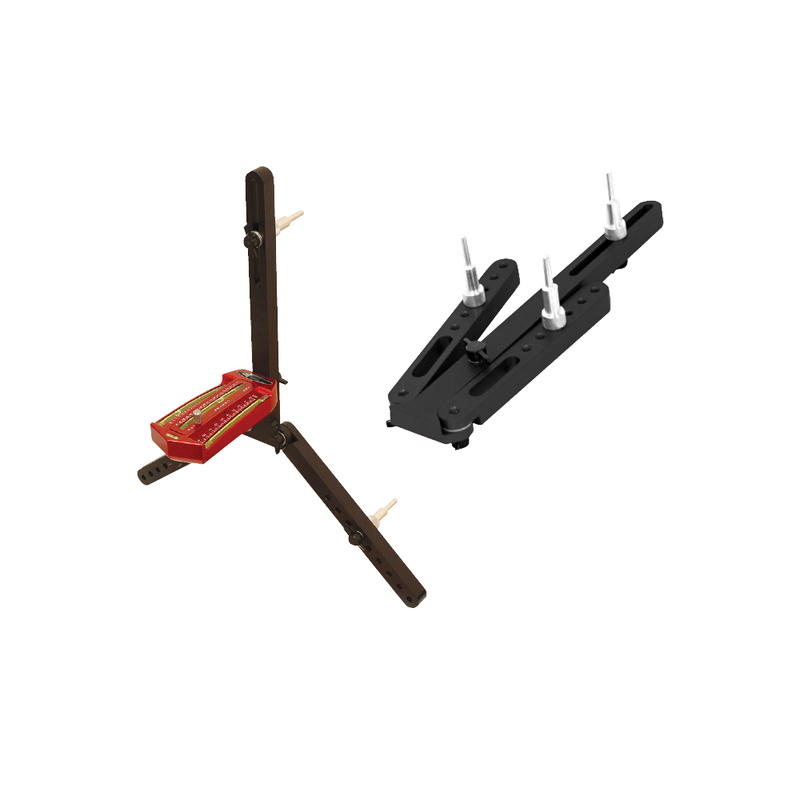 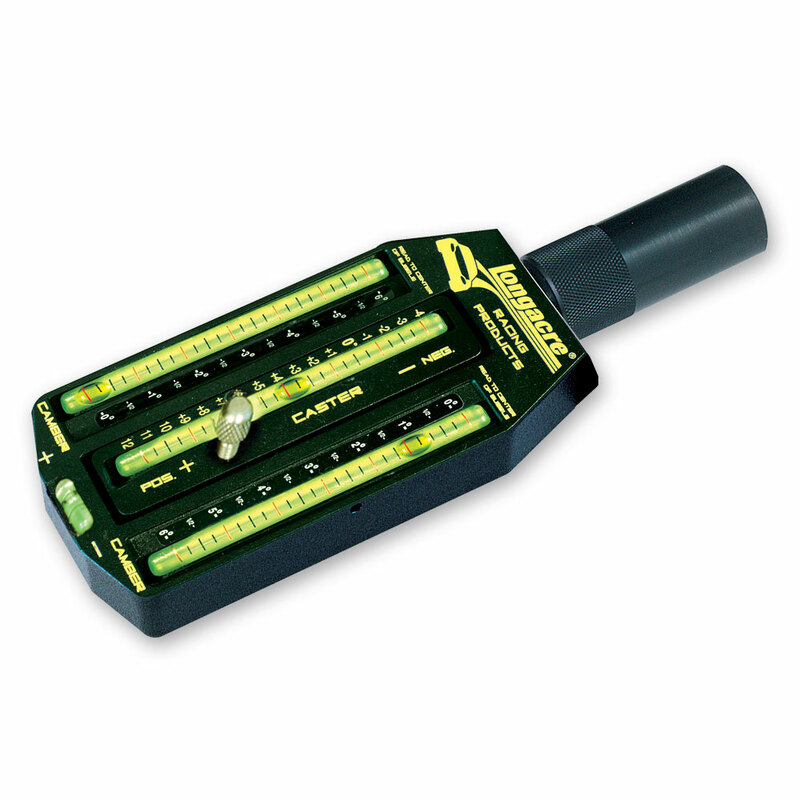 Here's a super accurate digital caster / camber gauge that reads to .1º (1/10º) camber and caster as high as needed, and at a price any serious team can easily justify. 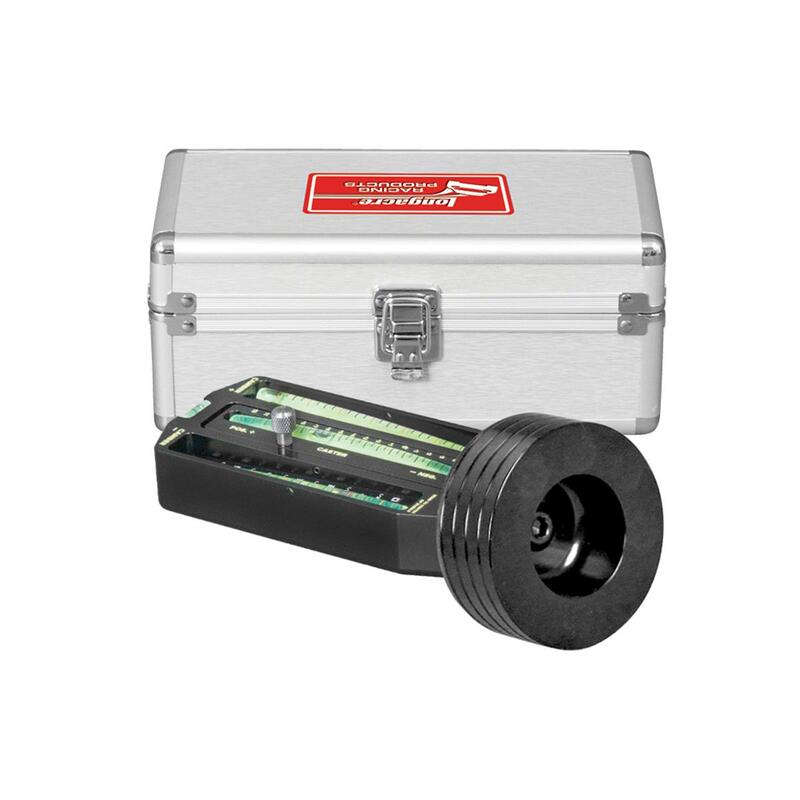 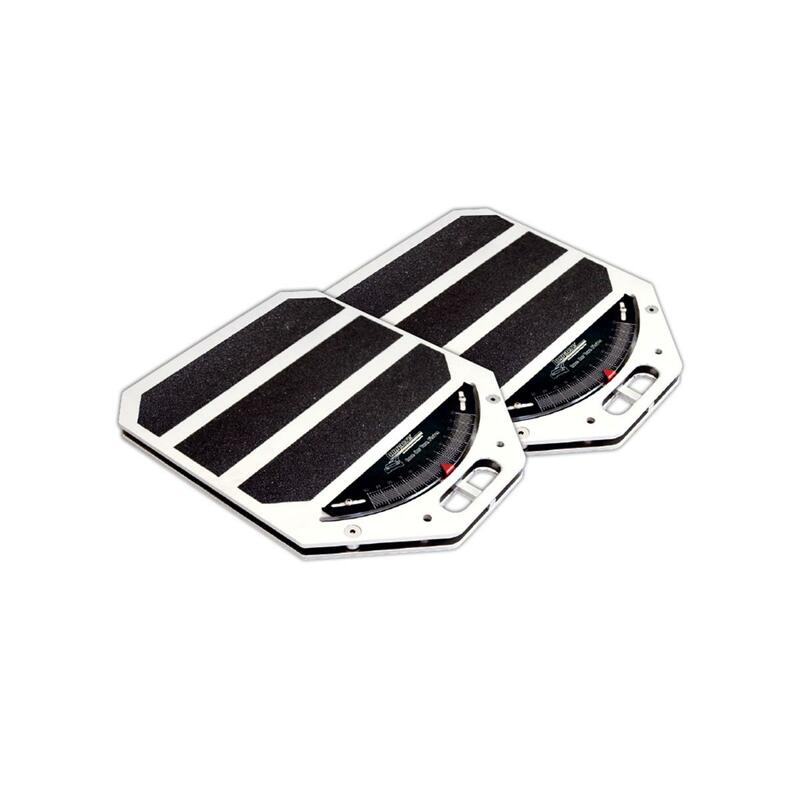 It comes with our latest Super Magnetic adapter, now with 16 'Rare earth' magnets, and a padded silver carrying case. 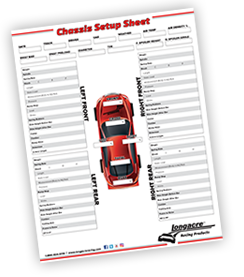 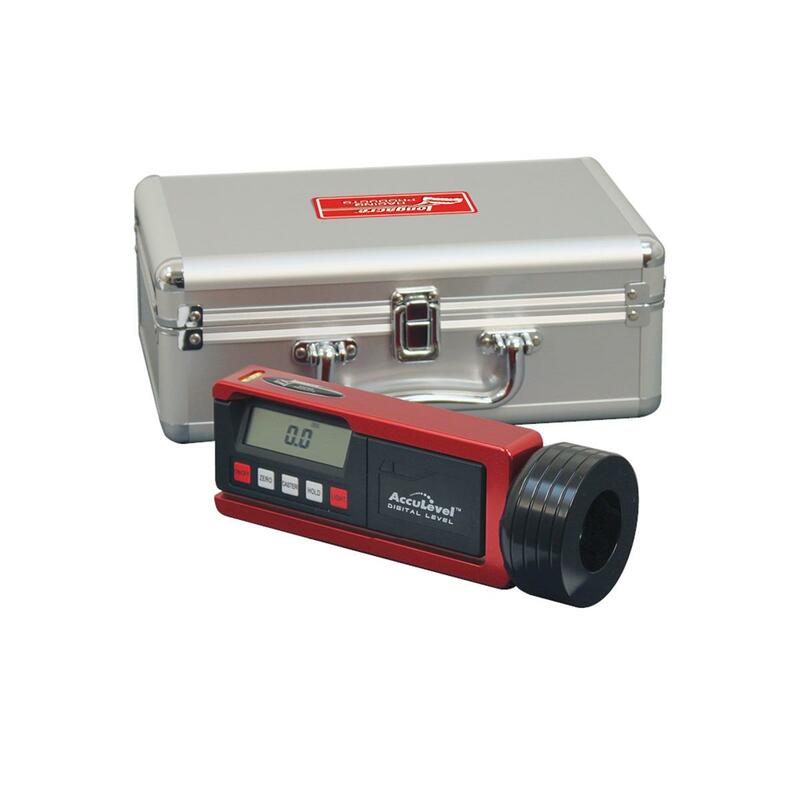 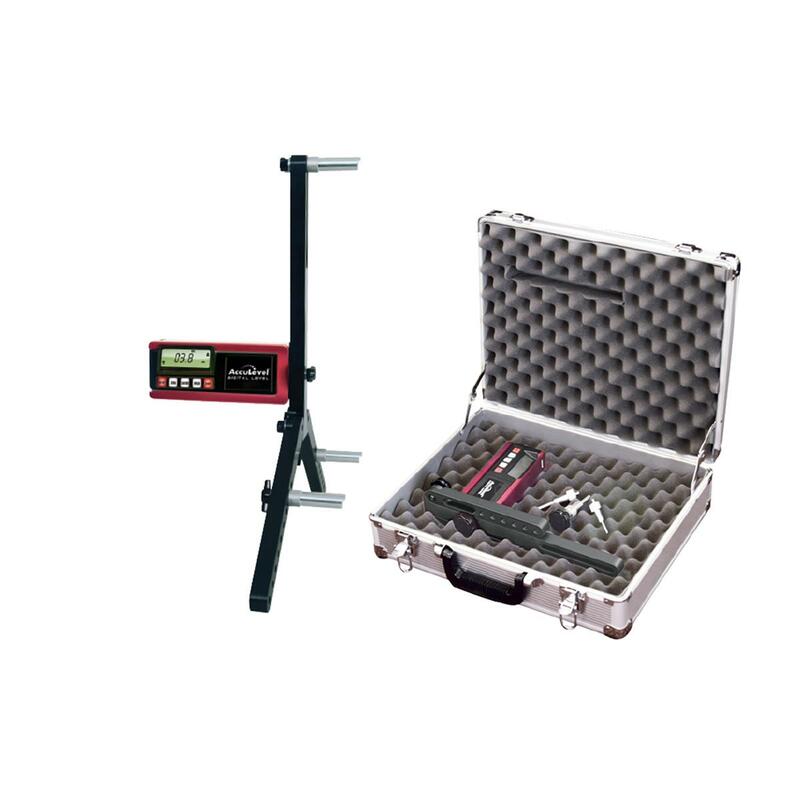 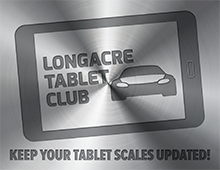 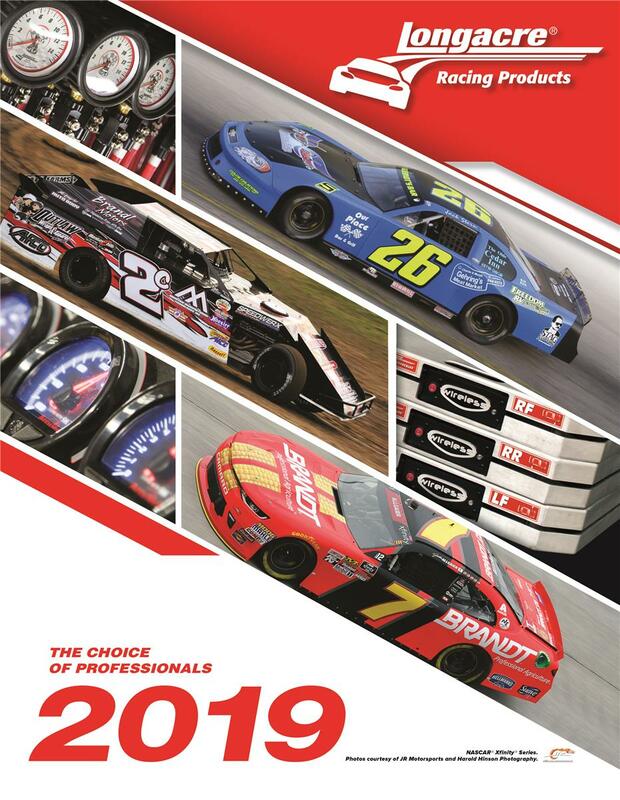 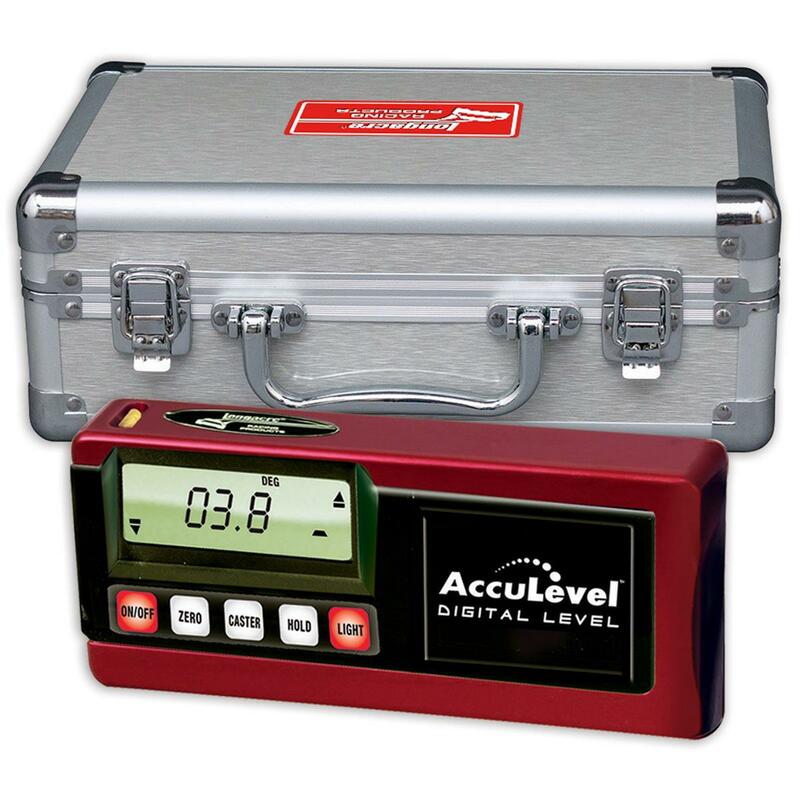 As an additional benefit the AccuLevel™ digital readout can be removed and used separately as a digital angle finder for suspension, spoiler angles, and many other things.